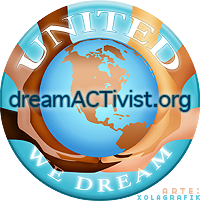 To continue raising awareness for Federal Dream Act, California Dream Act (institutional financial aid) and bicycle advocacy for the city of L.A and Orange County. 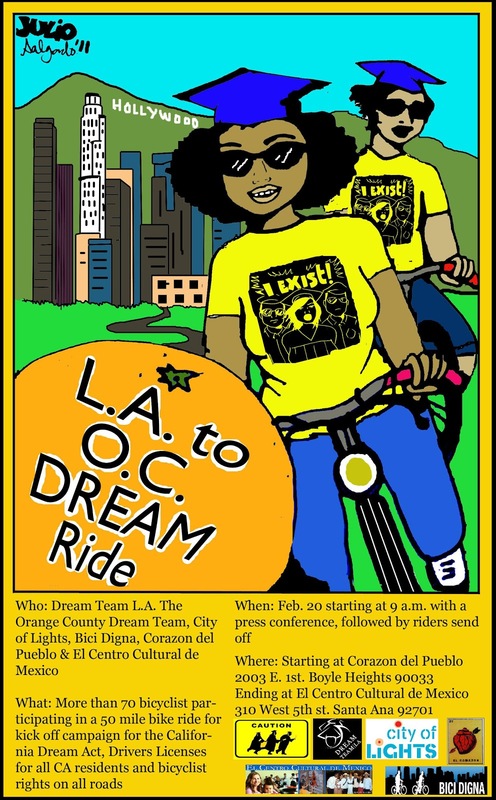 The Orange County Dream Team, Dream Team Los Angeles are working together along with City of lights and Bici Digna in organizing and funding this event. When: Sunday Feb. 20 starting at 8 a.m. and press conference at 9 a.m.